The auto world is still abuzz on the heels of the Avenir Concept signaling a new direction for the Buick brand, but it’s another older concept that is garnering a lot of talk as it prepares to hit the auction block once again. 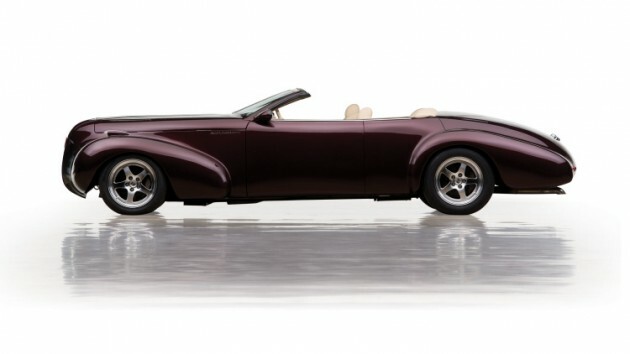 The 1996 Buick Blackhawk Factory Custom returns to the market once again as part of The Andrews Collection, which will be sold by RM Auctions to the highest bidder on May 2nd of this year. 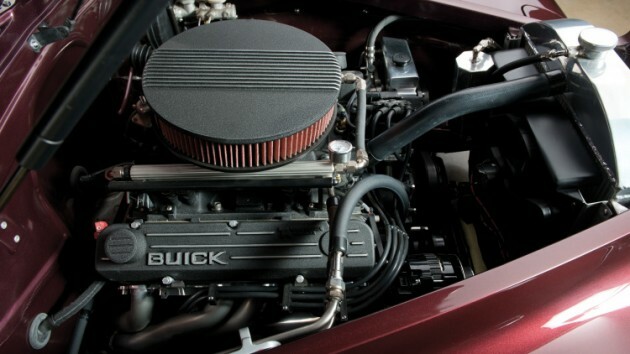 Built in-house, the Buick Blackhawk was meant to hearken back to the heyday of the brand while simultaneously pulling in styling cues that would adorn future vehicles. The Blackhawk’s incredibly long, boat-like proportions are powered by a 455-cubic-inch GS Stage III V8 that cranks out a whopping 463 horsepower and 519 lb-ft of torque. Being that it’s a 7.5-liter V8, it is incredibly throaty and powerful but is incredibly paltry in terms of fuel economy. Once a part of the GM Heritage Fleet, the Blackhawk was sold off at the 2009 Barrett-Jackson Scottsdale show for $522,500. It will be offered at no reserve, and should be highly sought after by fans of beautiful vintage vehicles.